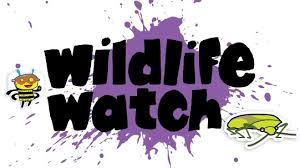 We offer many different ways for you to support us so that no matter what your circumstances are there is a way you can make a difference to the people, places and wildlife around you. If you click on any of the links below you will be taken to a page with more information. Our goal is that everyone who visits our website can use at least one of these methods to support our work and finds it easy to do so, so please be a part of making our work in Teesside continue and find the option below that works best for you! 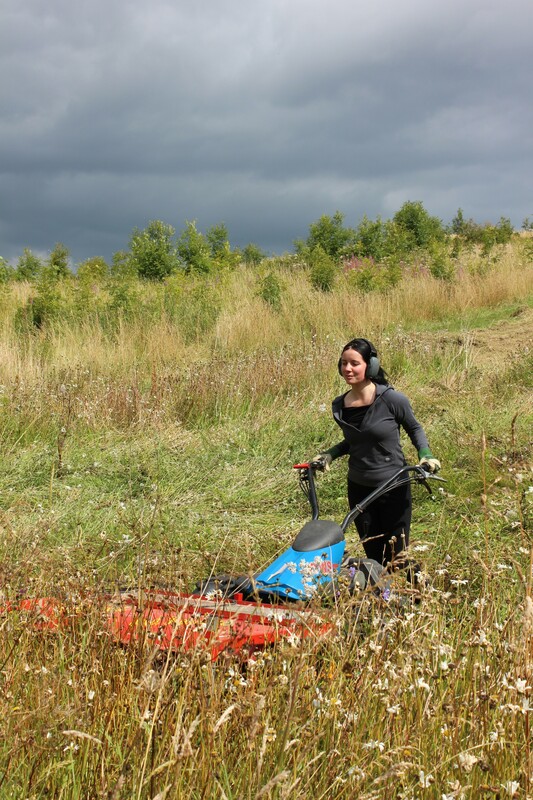 Volunteering mainly involves improving the nature reserves and green spaces of the area for both nature and the public, but we also have a range of other opportunities including surveying species, assisting at promotional events and educational activities. No previous experience is necessary and tasks can be adapted to suit your own abilities. Please visit the volunteering page for further information. Becoming a member of the Trust is a way to show that you care about local wildlife and want to ensure we can continue our work long-term, and costs from a little as £1 per month! When you join us you will receive an welcome pack, lots of information on where to go and what you can see, and a free subscription to our magazine which is published 3 times a year. Please visit the membership page to find out more and to join. You can now raise donations for us at absolutely no cost to you! Give as you Live is a fantastic new service that gives us a percentage of your usual shopping, from the retailer. Before you leave our website please do register with this service! Please visit the donations page for further information. them off at one of our events or in to our office at Margrove Heritage Centre and we can turn these in to donations for local projects! 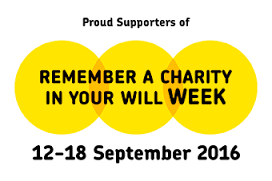 You can donate a one-off amount via Paypal online using the button at the top of this page, by Just Giving via text or by cash/cheque in post or in person at our offices or at one of our events. Providing a donation is commitment-free! If you enjoy feeding the birds, you can buy food direct from Vine House Farm and they will make a donation to us at no extra cost to you! 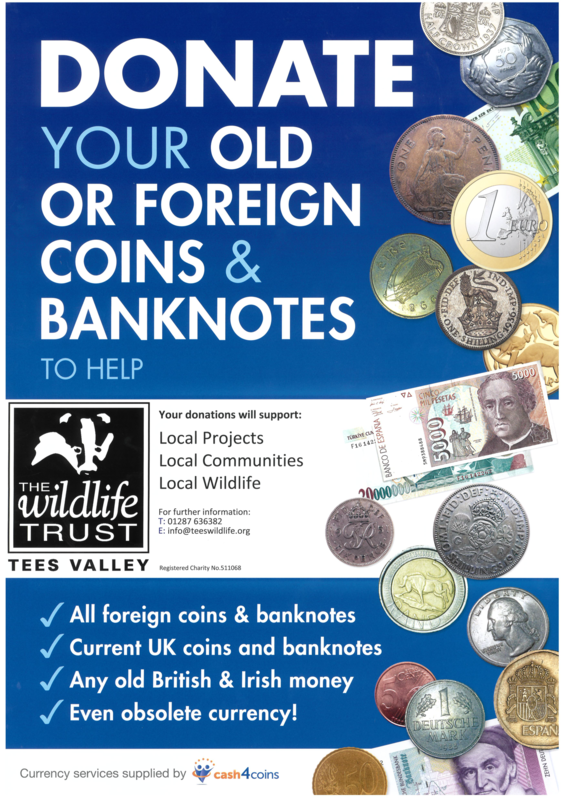 There’s a Living Legend in all of us: leaving a legacy to Tees Valley Wildlife Trust helps us protect the threatened species and fragile places we all love for the future. For guidance on how you can ensure that your legacy is left to the people, places and wildlife of Teesside, please see our legacy page.